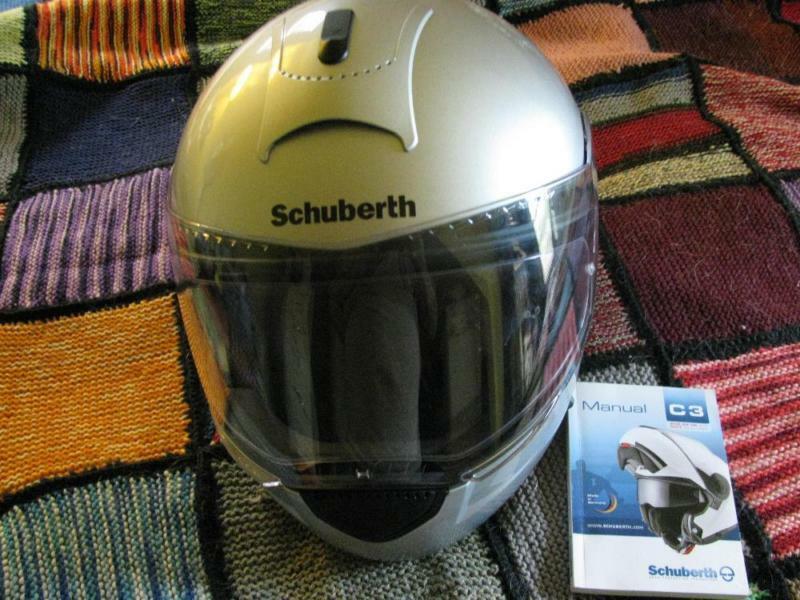 Never used Schuberth silver motorcycle helmet; size XL; Model C3 DOT Dealer price $699. Helmut with original box and string close cloth bag. 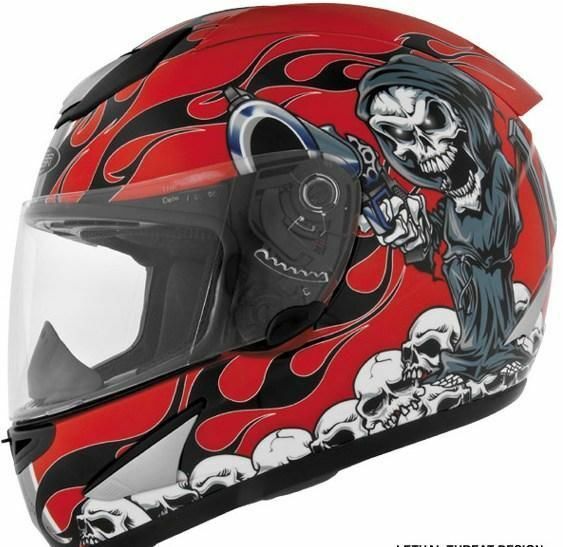 Shoie, top leading safety helmet on the market, new in box never used. Still has plastic on the face shield. Elite series, size XL (75/8-7/34 size). Snell approved. Hot graphic's on black of reds blending to purple to blue. Coordinates with most jackets and bikes. 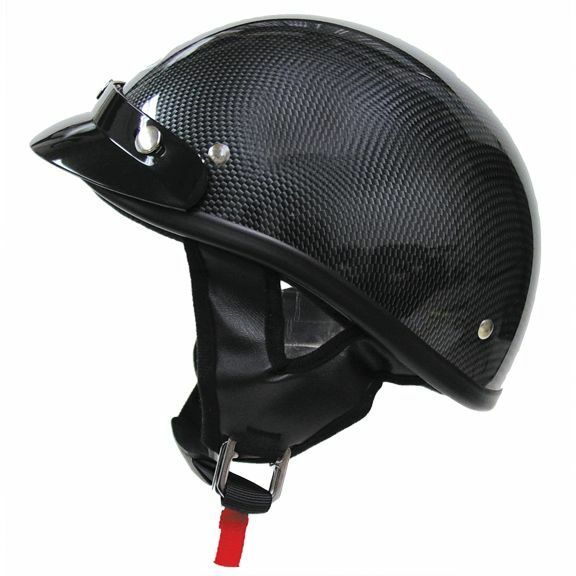 Has convenient snap on chin strap to clip onto bucket to stop that annoying flapping in the wind. 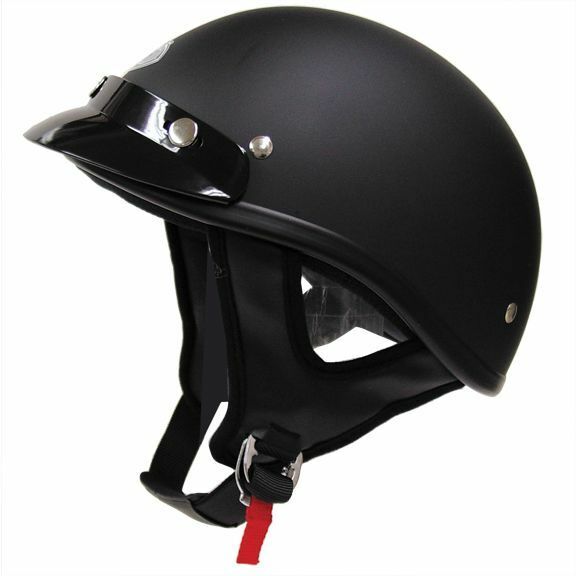 Comes with extra helment screws and carrying bag. 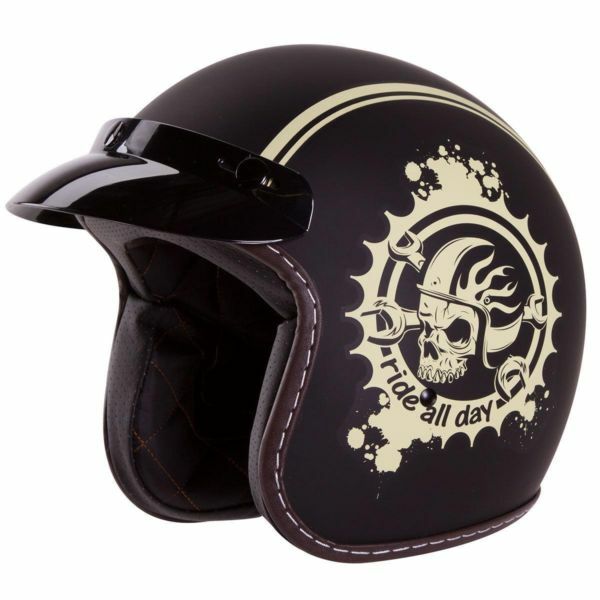 Brand New Ed Hardy studded Motorcycle Half Helmet. Size XL. $60 bucks Or Best Offer and its yours. 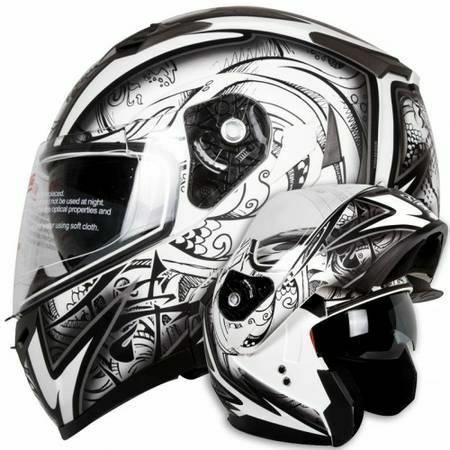 Pickup in New Braunfels or make arrangements with me directly to pay for shipping. POMS Paypal accepted from verified members only. 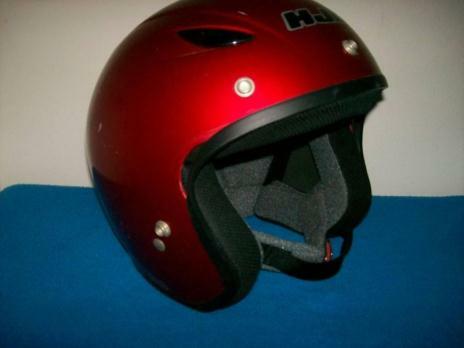 2002 Harley Davidson XL883 Sportster Free Helmet WE FINANCE! 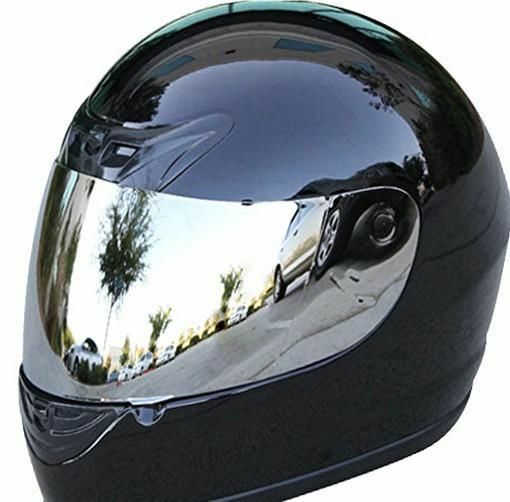 HJC FS-10 Full Face Motorcycle Helmet. Matte Black Size XL. 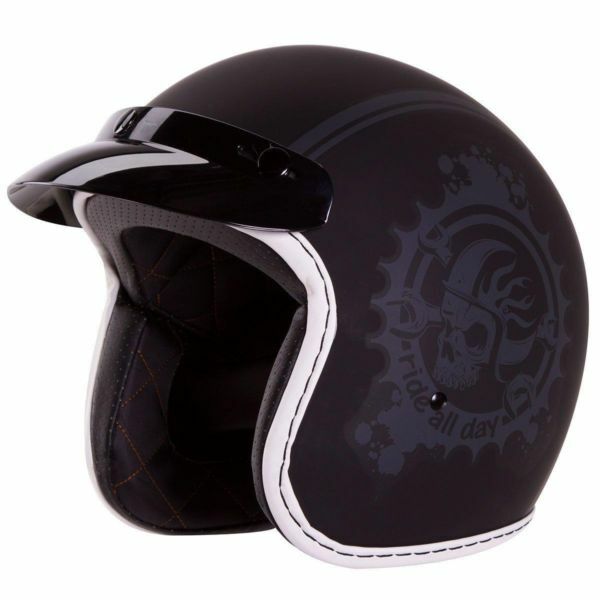 This helmet has integrated sun shield glasses that deploy at the push of a button. 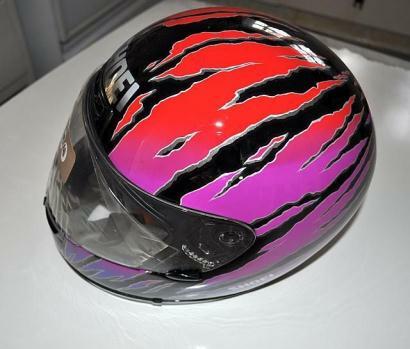 The helmet is brand new and has never been worn, see pictures. 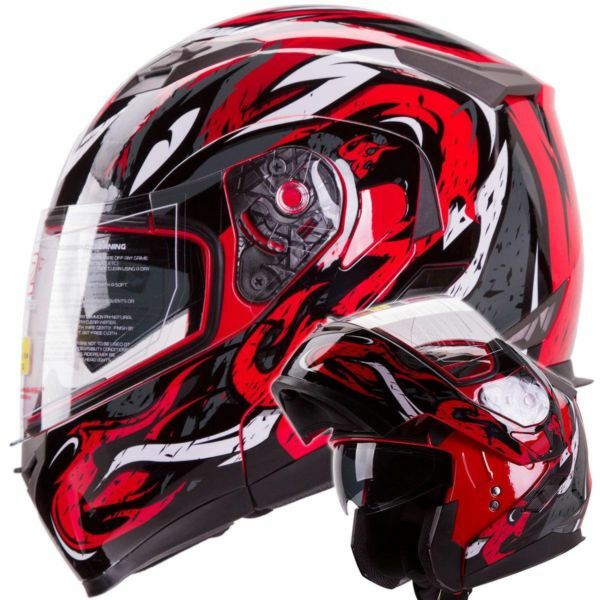 Paid $265.00 now $150.00. 425-348-5437 hm or 206-390-6220. Located Mukilteo, Wa.